12 Şubat 2019 Salı 10:01 - 5 reads. 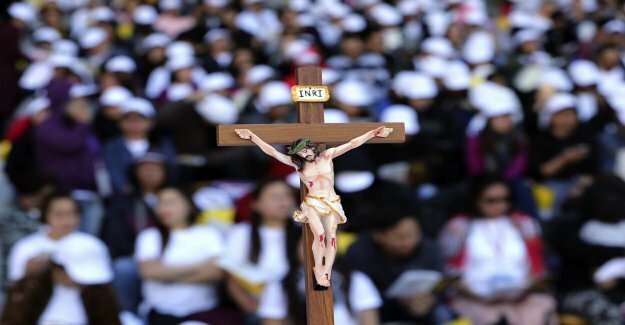 "152 priests suspended after abuse"
"the Mexican church has for the past nine years, closed by at least 152 priests who committed sexual abuse against minors." "– a Few criminal priests are in prison, others have been suspended, said Rogelio Cabrera, archbishop of Monterrey on Sunday." "There is no coordinated activity to tackle sexual abuse within the church in Mexico, but it is administered by the bishop in each diocese, according to Cabrera." "Pope Francis has several times vowed zero tolerance against sexual abuse, but critics say he has not done enough. In February, bishops from around the world called for a three-day summit to discuss the problem."